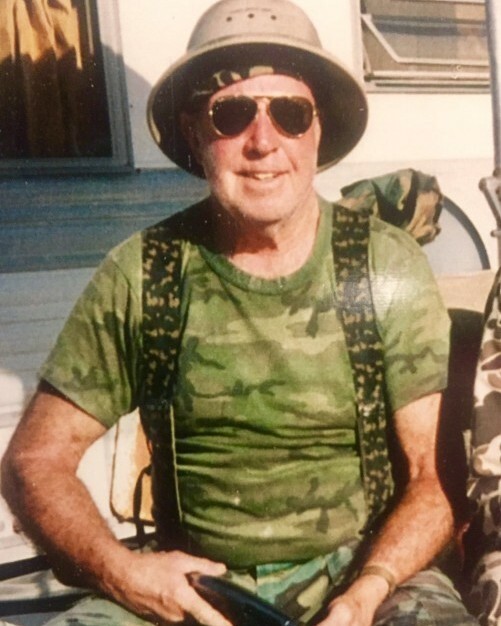 Morris Moreland, affectionately called “Mo” by those who knew him best, passed away Monday, April 8 2019 while surrounded by his children. 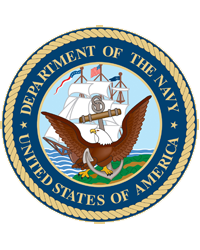 Born in Indiana, Morris was a member of the US Navy before building his career with Southern California Edison. He married Carol Vaughn in 1948 and they had three children- Janalee, Steven and Susan. After retiring from Edison in 1983, Morris and Carol moved to Hemet and enjoyed traveling with family and friends. Morris lost his wife of 61 years in 2010. He spent his final years in assisted living where he made many friends and enjoyed playing dominos and cards. 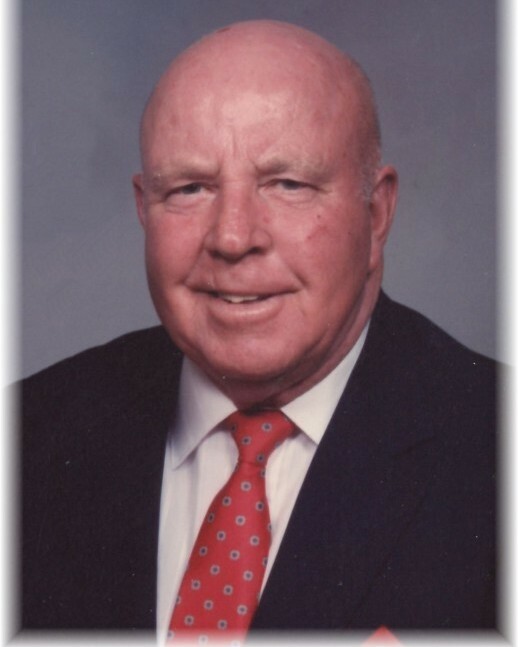 Morris passed away April 8, 2019 with his children present. Morris is survived by his children Janalee (Lane) Arthur, Steven (Beverly) Moreland, Susan (Craig) Sherman, two grandchildren, Panda Taylor and Lisa (Justin) Sullivan, and two great grandchildren Jarrett and Kyle Taylor. Morris is remembered as a loving father, husband and friend. He and Carol devoted themselves to raising strong-willed kids; Morris’ caring and patient nature can be seen in all three of the Moreland children. While most people hope to encounter someone admirable, his children had the best example of a hero right in their home. For Janalee, he was a confidant and encourager; for Steven a best friend and role model, and for Susan, he was the epitome of whom little girls should look up to and adore. Morris most enjoyed spending time with his family. He was never too busy to make time for his children and instilled in them a strong work ethic. He devoted many years to the Boy Scouts Association as a Scout Master and developed lasting bonds with many he encountered. Those closest to Mo will fondly remember his kind eyes and his shy grin. He wasn’t one for small talk, so when he spoke, everyone listened. His dry sense of humor and sarcastic nature helped to form his classic comedic timing. 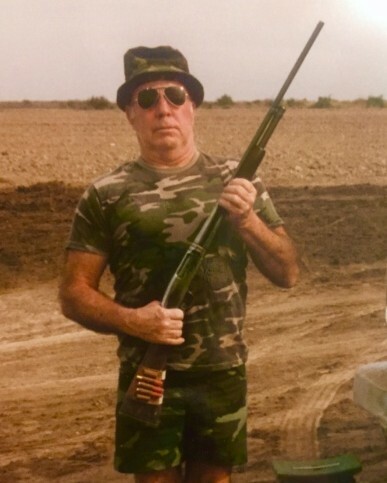 As an avid outdoorsman, Morris enjoyed hunting and fishing; he reveled in his annual trips to Mexico with his brother David, Steven, nephews Kenny and Jimmy, and friends Ray and Dennis. Lovingly nicknamed “Mocha” by his granddaughters, they remember his willingness to play games, often turning the street into a kickball field for the family to play on. Mocha had a never-ending supply of Trident gum, stories that were so grandiose it was hard to distinguish fact from fiction, and a lap we were never too old to climb up into. While it is hard for us to deal with his passing, we are grateful for everything he left behind for us: a lifetime of laughter, loving memories, and a legacy that we are proud to honor.